The World Bank, in its 2015/2016 Global Monitoring Report, has said migration is presently a permanent feature of the global economy and could be an engine of growth. In the report, the institution's President Jim Yong Kim on Thursday said the migrant crisis in Europe will prove to be good for the world economy, Xinhua reported. 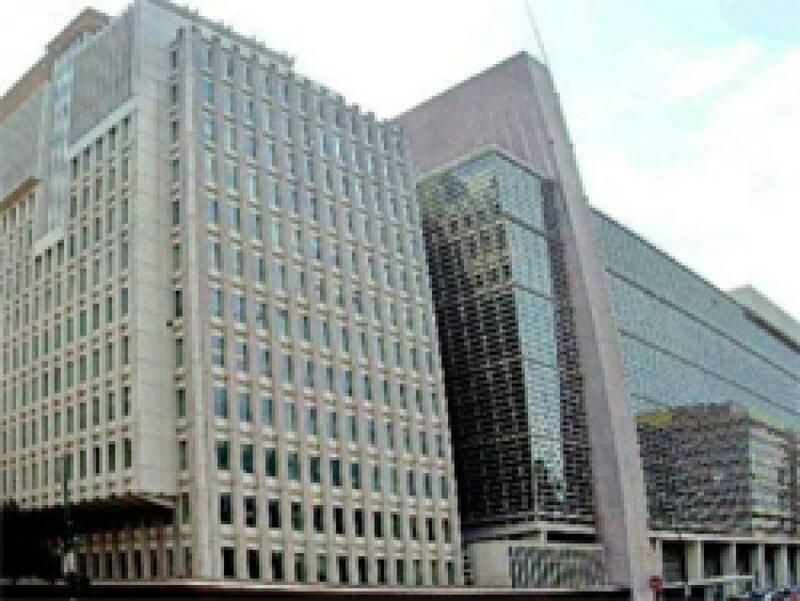 The report was released prior to the World Bank Group-International Monetary Fund annual meetings scheduled to be held in Lima, capital of Peru, from Friday to Sunday. "With the right set of policies, this era of demographic change can be an engine of economic growth," said Kim, after the release of the report. Subtitled "Development Goals in an Era of Demographic Change", the report came as a jarring counterpoint to the attitude of many developed countries who see migration as something to be fought off. From fiery rhetoric among Republican presidential candidates in the US to attack ads placed by the Danish government in Lebanese newspapers, migrants are often treated as pariahs that leech off dwindling public resources. Kim rubbished this viewpoint, saying "if countries with ageing populations can create a path for refugees and migrants to participate in the economy, everyone benefits. Most of the evidence suggests that migrants will work hard and contribute more in taxes than they consume in social services". According to the World Bank's analysis, the core evidence of this statement came from the difference in working-population percentages between developing and developed economies. Its findings showed the share of global population of working age has peaked at 66 percent and is now dropping. The report said the share of the elderly will double to 16 percent of the global population by 2050 while the number of children will remain steady. Therefore, in many wealthier nations, a demographic imbalance threatens to bankrupt social services and public resources. The nations that provide the vast majority of migrants, however, are comprised of "young, fast-growing populations that can expect to see their working-age populations grow significantly". "At the same time, more than three-quarters of global growth is generated in higher-income countries with much-lower fertility rates, fewer people of working age, and rising numbers of the elderly," Kim said.